When it comes to processing your own film, you need to know your black and white film developing times. We have listed the times here for your specific film and developer combination. These are the recommended times from the manufacturers. 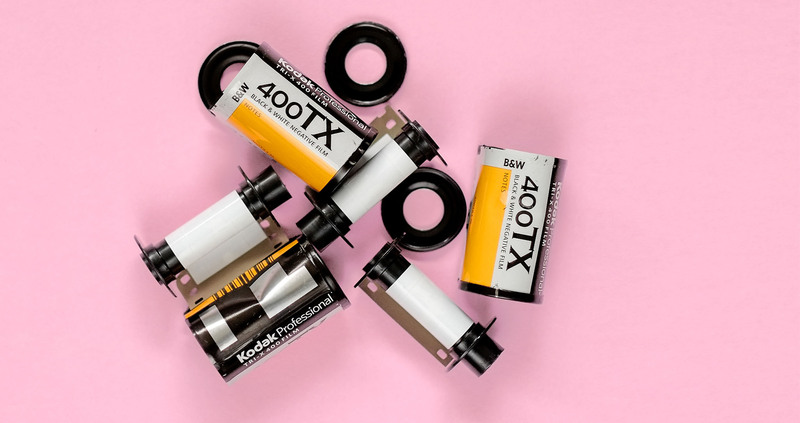 Are you new to film developing? It’s surprisingly simple to develop black and white film at home. You can find out how easy it is in our guide: How To Develop Black And White Film. First, you need to know which film you want to develop. We have grouped the films by their brand. So, simply find the brand of your film on the list below and click the link. On the next page, you will find developing times for all films made by that brand. You need to find the specific film you are developing to see all the relevant developing times. Next, you need to find the developer you are using in the table. In the following columns you will see all the possible dilutions and corresponding development times for the developer. Choose which option you want and you will have your film developing time. All these times have been sourced from the manufactures recommendations. We cannot guarantee the results and therefore all times should be treated as a guideline. Always remember, times shorter than 5 minutes may lead to uneven development and are therefore not reccomended. If you are unsure about anything, please get in touch before you start developing and we will be happy to help. You might also be interested in our articles How To Develop Black and White Film and How To Stand Develop Film.